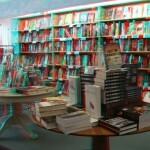 Pull out your 3D glasses (the red/blue anaglyph kind)! This is tangentially related to publishing, right? 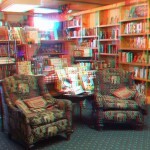 I have a 3D camera and I’m making my own 3D view-master reels using Image3D.com! Here is my second reel that I’ll be sending in soon! 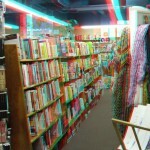 Get a sneak peak here of Indie Bookstores of the Midwest (that I visited and photographed) in 2012. Click on any photo to enter the gallery.